Beloved husband, father, grandfather and great grandfather entered into eternal peace on Wednesday morning, (24 October) at home with his immediate family at his side. 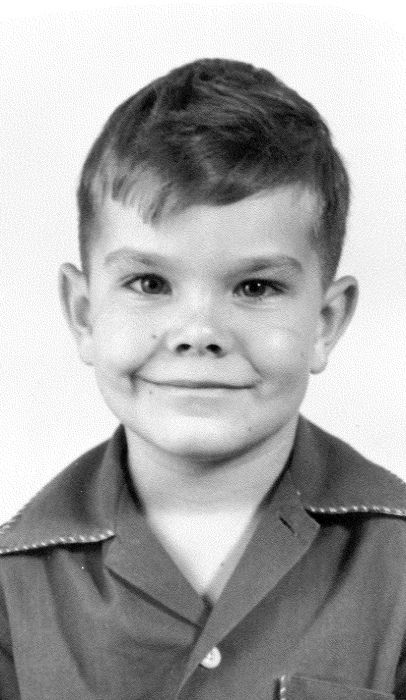 Wally was born in Rock Springs, Wyoming, the first child of Fred Booth and Helen Wallace Kilfoyle. His sisters, Markay (Pete) Perrero, and Ellen Rae Gardiner were helpful in the year before and after Wally’s heart transplant at LDS hospital in 2003. Wally graduated from Carbon High, Price, UT class of 1961. 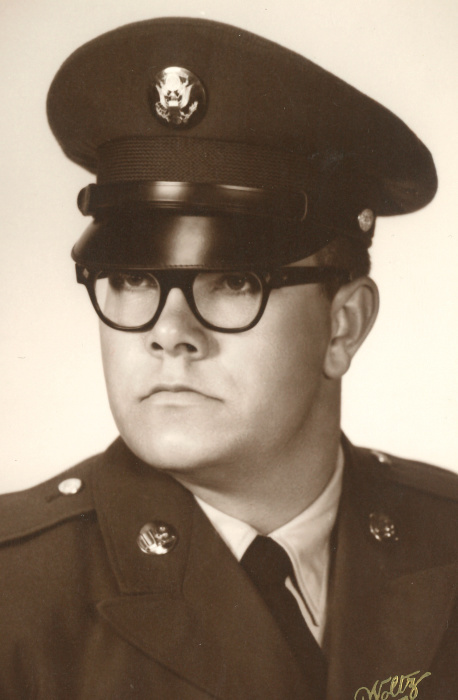 He served in the US Army and Air Force Reserve and attended college in St. George, UT while working at Grand Canyon. Wally married Charlotte Pitts in 1966 and had two beautiful daughters following their union. Survived by his wife Charlotte, daughters Brenda (Nathaniel) Golden, Bridget DeLuca. Granddaughter Ciarra Campbell, and great granddaughter Dandalynn. Wally was a respected and successful businessman. Most of his working years were in Twin Falls, ID. Wally owned his own service station business, then changed professions and was the manger of Roy Raymond Ford in Buhl, ID. In the late 90’s he relocated to Boise, ID and sold Freightliner Semi Trucks. Later, in retirement, he worked at Larry Miller Honda. Those who knew Wally enjoyed his wit and sense of humor. Wally enjoyed his male golfing companions, golfing, gathering with family and friends, picnics, camping and sharing river rafting on Idaho rivers. He was a member of Blue Lakes CC, and Jerome CC. He earned a pilots license, raced Ski-Doo snowmobiles and loved to ski around Idaho. He also owned a thoroughbred racehorse. Celebration of life will be held on November 17 from 3:00 to 7:00 pm at Quail Hollow Country Club 4720 N. 36th Boise, ID 83703.